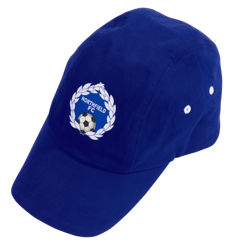 Every footballer should understand the art of accessorising and what better place to start than one of our fantastic baseball caps? Your team won't look complete without them. With two different styles available, you can choose between the flexiprinted or the embroidered cap to show off your style and love for your club. Our caps are all made to an excellent standard and can both be customised with your team’s badge. With a range of colours in each style, there is definitely something to suit your needs. 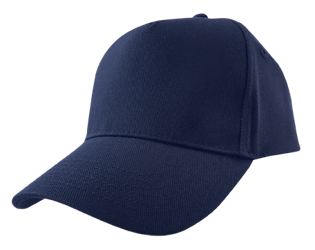 With amazing prices, Pendle baseball caps are the perfect accessory for both players and supporters alike.